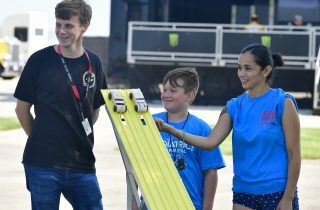 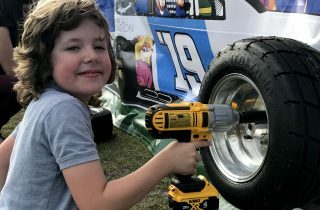 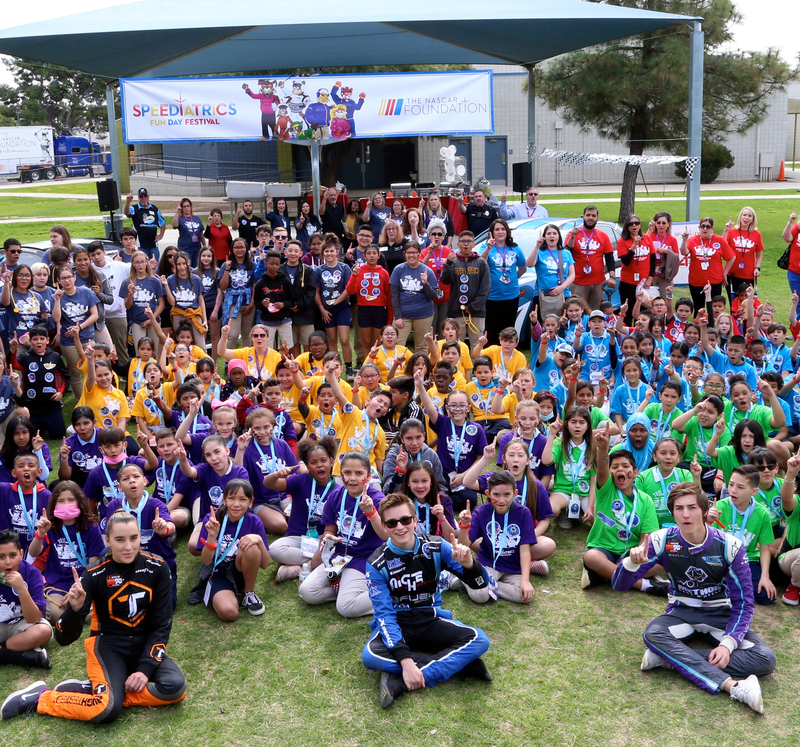 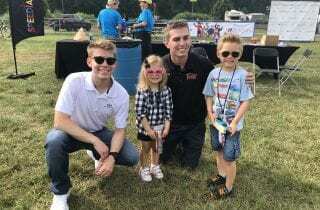 We partner with organizations around the country to host Speediatrics Fun Day Festivals in race markets to encourage kids to lead a healthy life. 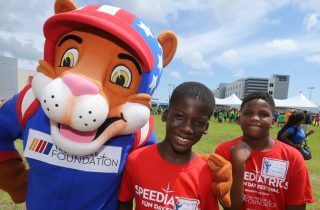 Learn more about our Speediatrics Fun Day Festivals. 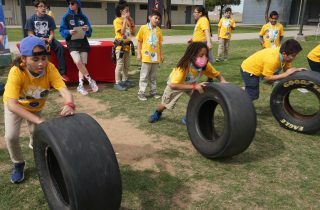 READ MORE about the impact in the Phoenix area. 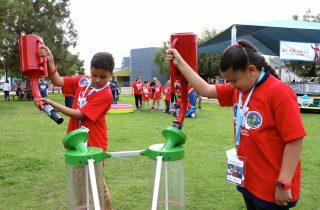 Read more about our 2018 impact!